As a homeowner, there is going to come a time when you find yourself with drains and sewer lines that just aren’t flowing at the speed they should, or worse, have stopped flowing entirely. There are a number of different methods and tools out there that are all designed to help you clear your drains and sewer lines, but there is one method that tends to stand head and shoulders above all others, and that method is called high pressure jetting. High pressure jetting is an extremely easy and cost effective method of removing all of those stubborn build ups and clogs that have built up over time inside your home’s pipes, and leave you with drains and sewer lines that flow as quickly as the day they were first installed. There are a number of excellent reasons to invest in high pressure jetting for sewer lines in New Jersey, and in case you are still on the fence about whether or not this service is right for you, our team of sewer and drain professionals have taken the time to put together this short list detailing just a few of the more notable benefits that come along with investing in this particular service. Read on to find out more. 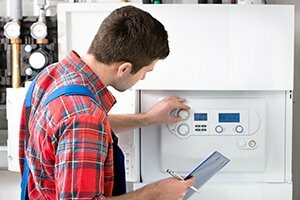 While there are a number of traditional methods to cleaning the inside of your pipes and removing build ups and clogs, these other methods are no match for the sheer power that high pressure jetting brings. 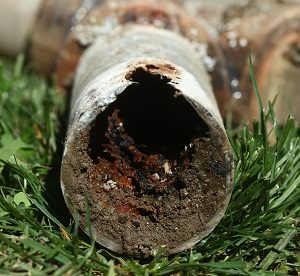 High pressure jetting is unique in that it can effectively provide you with a full clear of the inside of your pipes, removing even the smallest traces of debris and contaminants that might build up on the sides of your pipes. 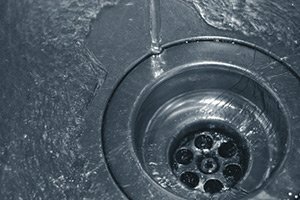 While snaking and other methods work fairly well at removing blockages, all of this residue escapes it, and continues to build up until you find yourself with another slow flowing or clogged drain a couple months down the line. With high pressure jetting, that can all be a thing of the past. While high pressure jetting might cost you a little bit more money up front than snaking or buying a bottle of drain cleaning solution from the store, they aren’t going to be able to give you the same kind of long term value that high pressure jetting can bring. In addition to providing you with a more thorough clean for your home’s pipes, high pressure jetting can also function as a form of preventative maintenance by blasting harmful build ups from the walls of your pipes before they have a chance to cause any kind of long term damage. 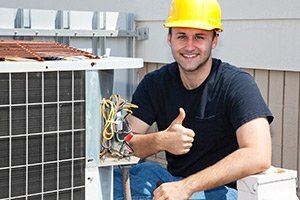 Because of the thoroughness of the process, you won’t have to schedule service nearly as often, and can wind up saving a great deal of money in the long term. Since you are still having a professional perform the task, you won’t have to get your own hands dirty, but even so, sanitation is still an important aspect to consider anytime you are having any kind of work done to your home’s sewer lines. With more traditional methods, there is always a risk of debris or sewage coming back up into the home and coming in contact with the surrounding environment. 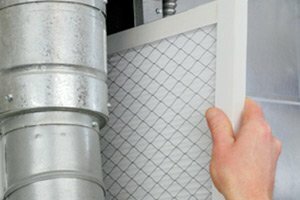 With high pressure jetting, however, all of these contaminants are going to be blasted away by a highly pressurized stream of hot water, virtually eliminating the possibility of anything coming back inside your home. To schedule service for high pressure jetting for sewer lines in New Jersey, give us a call today at 732-287-6300 or fill out our online request form.